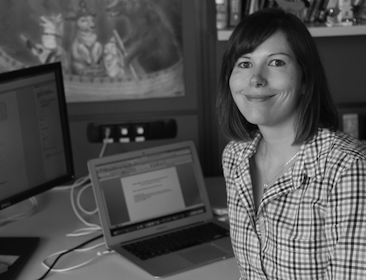 Stefanie Duguay’s research focuses on the influence of digital media technologies in everyday life, with particular attention to the ways that sexual and gender identity are represented through social media. This has included studies of lesbian, gay, bisexual, trans and queer (LGBTQ) people’s use of social media, dating apps, and multiple platforms for everyday activism. Stefanie’s research has been published in New Media & Society, Social Media + Society, Information, Communication & Society, Disability & Society, and other international, peer-reviewed journals. LGBTQ visibility through selfies: Comparing platform mediators across Ruby Rose’s Instagram and Vine presence. Social Media + Society, 2(2), 1-12.